Toji is most commonly referred to as the Master Brewer; the individual responsible for overseeing all processes and aspects of the brewing process. 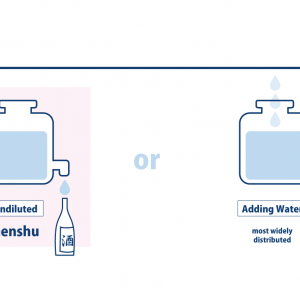 As sake was traditionally both very regional and seasonal, guilds were formulated in different regions throughout Japan to seasonally hire off-season farmers and fishermen in order to brew sake in the winter. The regional toji guilds developed their own brewing techniques and styles, which were then passed on to the kurabito (brewers). 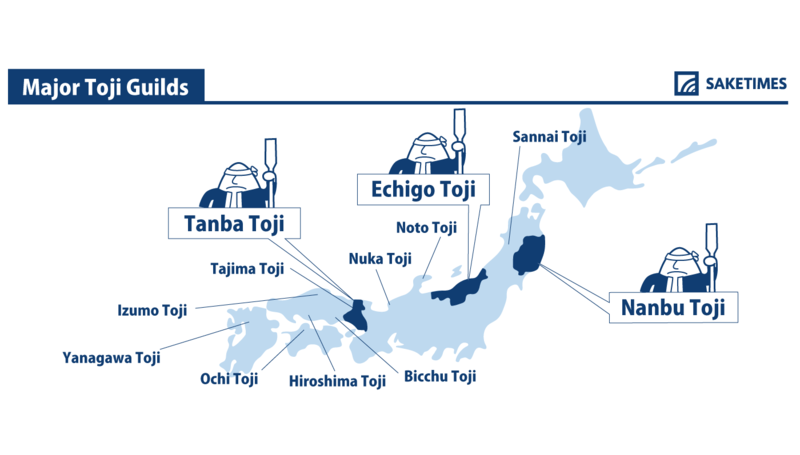 While there are over 30 different toji guilds, the most common and influential are Nambu toji, Echigo toji, and Tanba toji. 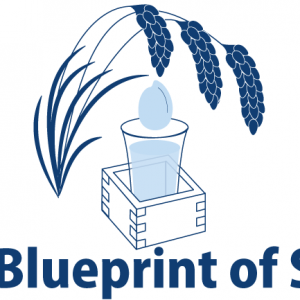 For many generations, women were typically forbidden from even entering sake breweries, resulting in the misconception that sake brewery is traditionally men’s work. However, the word “toji” itself is actually derived from terminology which refers specifically to women. Prior to large-scale production of sake, which brought with it long hours of intense manual labor, sake was traditionally brewed in small batches, mostly for what most people would refer to as religious or spiritual purposes or gatherings; work which was primarily conducted by women. 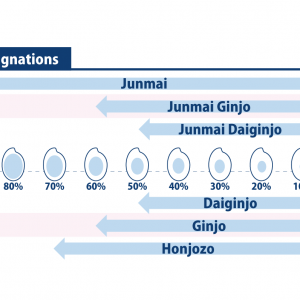 Nowadays, while still few in number, there are toji of all ages, genders, and nationalities in Japan.